Spider-Man and The Scarlet Witch: A Witch in Time! 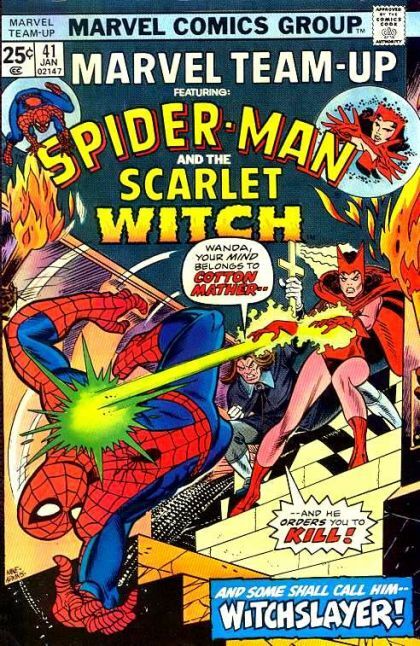 Spider-Man is captured by Cotton Mather, along with the Scarlet Witch. Mather is trying to take her back to 1692 to burn her at the stake, but Spider-Man and the Vision have other plans.